A creative mind is worth priceless. The land of fearless, inventive, innovative, creative, romantic, comic and much more is where any author takes us. They have the magical prowess of distracting us from the realms while moving us to their fictional world. There is a constant belief that authors are compensated less for their work. But if you take a look at these famous authors, you will know that they paved a way out of struggling bounties and made a million bucks from their profession. Below are the top 10 richest authors across the globe, who have earned fame and are now living a luxury driven lifestyle. 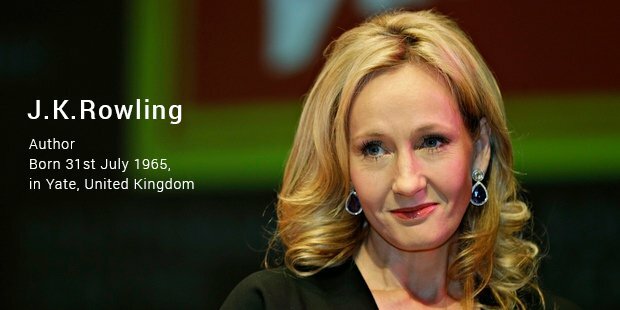 A British author, whose work was originally rejected by top publication houses has turned the tables and earned a fortune with her best-selling novel Harry Potter, which was later developed into a movie and became a blockbuster hit. Rowling is also the proud owner of a Church cottage in Tutshill worth $5.8 million and a beautiful mansion in Tasmania worth $10.7 million. She cites a perfect example of turning one’s luck from rags to riches, and is also one of the wealthiest citizens of United Kingdom. Adorable cartoon ‘Garfield’ is soon headed to become the icon of the century. 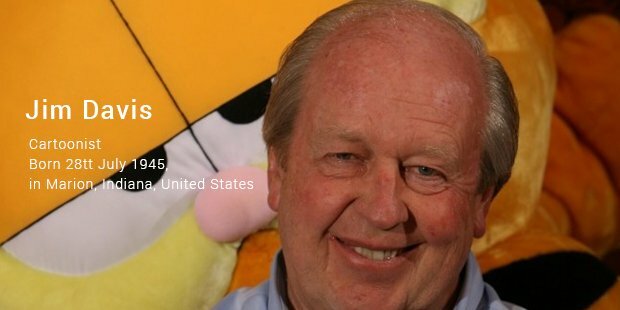 All thanks to his creator and well known cartoonist Jim Davis. The American comic writer touched the innocent side of millions with his extremely popular comic books. Davis has also written most of the Garfield TV specials himself. 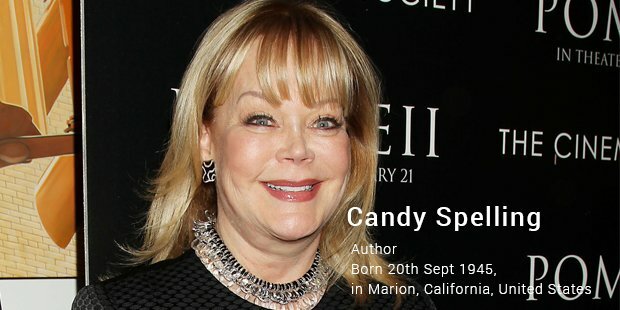 An American entrepreneur, socialite and an heiress, Carol Gene Spelling also famously known as Candy Spelling, has inherited more than what she earned. Married to a creative prolific film and television producer Aaron spelling, they own one of the most expensive mansions located at Holmby Hills known as Spelling Manor. This mansion comprises of 14 bedrooms, 17 bathrooms and 5 kitchens spread over a 56,500 square feet property, and is also known as the largest home in the LA County. Candy inherited the property post Aaron’s death and became a $150 million worth celebrity author. A native of Portland, novelist, an actor, a screenwriter and a columnist, Stephen King is worth 400 million US Dollars. Stephen King has sold more than 350 million copies of his novels and short stories across the globe. 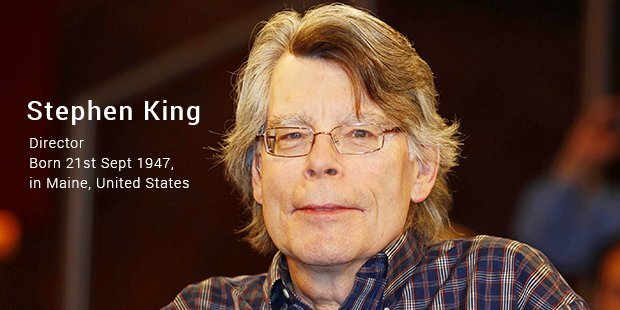 A writer known for his fantasy, gothic, and suspense novels, King has published dozens of books that have been made into movies and popular mini-series like “Stand by me”, “Carrie” etc. His book turned award winning movie “The Shawshank Redemption”, stands out as an exceptional and remarkable piece of work till date. His net worth includes a lavish waterfront mansion based out of Sarasota, Florida and luxury condos in Bangor and Lovell. 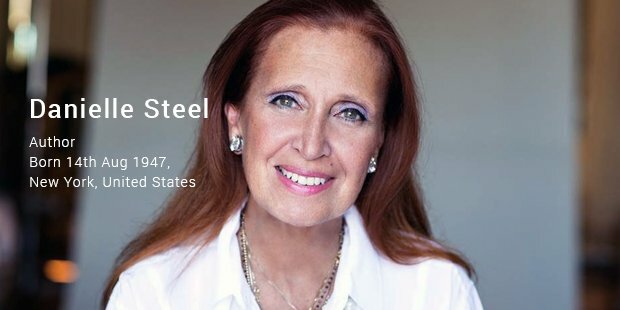 Danielle Steel is an American novelist whose bestsellers have earned her sales of 800 million copies. Steel is a native of New York City and is known for catering to different genres like fiction, non-fiction, children novels and romance. 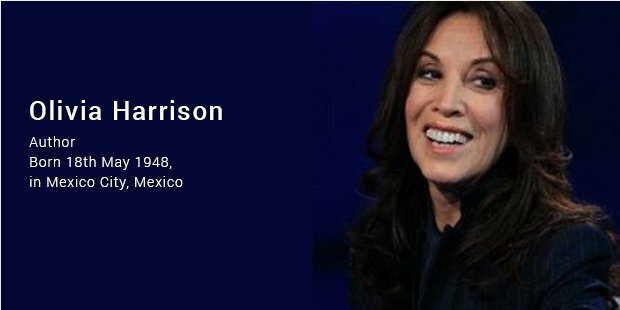 Steel has been a permanent fixture on the New York Times as at least one of her books remained as a top bestseller for 381 weeks consecutively. Steel was also listed in the Guinness Book of world records. 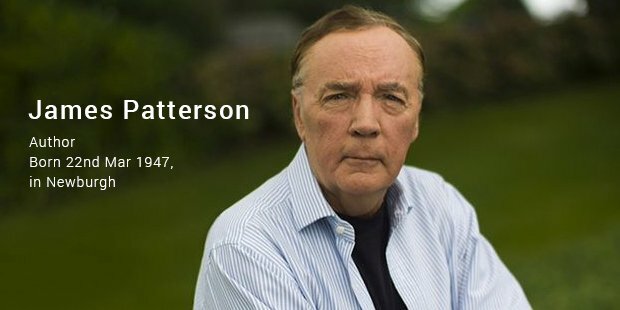 Successful American author James Patterson is estimated to be worth $310 million and is an acclaimed author of thriller novels. A man who knows exactly what will fly off the shelves, with 19 consecutive best-selling novels at the New York Times. Patterson is famed for his series about American psychologist Alex Cross and Michael Bennett and other stand-alone thrillers and romance novels. 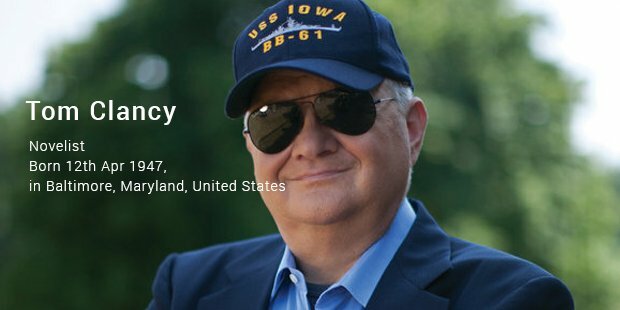 Tom Clancy, a celebrated author who is no more, was known for his technically detailed books on military science, spy fiction and techno-thriller genres. The hunt for Red October, Patriot Games, and Without Remorse were some of his best selling novels. Patterson owns a $12.6 million mansion in the Inner Harbor of Baltimore. “Living in the Material World”, a documentary based on Martin Scorsese. She owns a beautiful lush green landscape, based in Australia’s Whitsunday Islands. 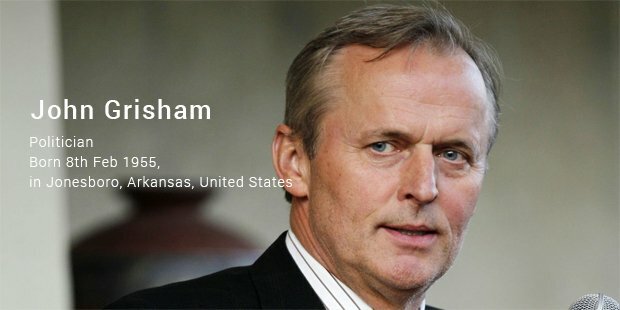 A successful author for over a decade, John Grisham is best known for writing legal thrillers and crime fiction novels. An owner of a Victorian styled home located on a farm at Mississippi and also a luxurious house in Virginia, Grisham is estimated to be worth $200 million, with 250 million copies of his work being sold. 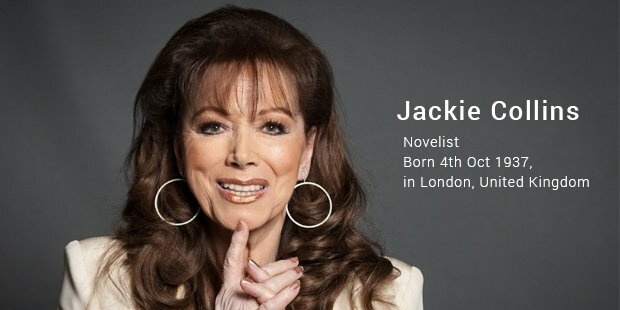 Jackie Collins, an English novelist with over 500 million copies being sold to her credit, is one of the richest authors who had written 29 novels that have further been translated into 40 languages and were listed on the New York Times as best sellers.